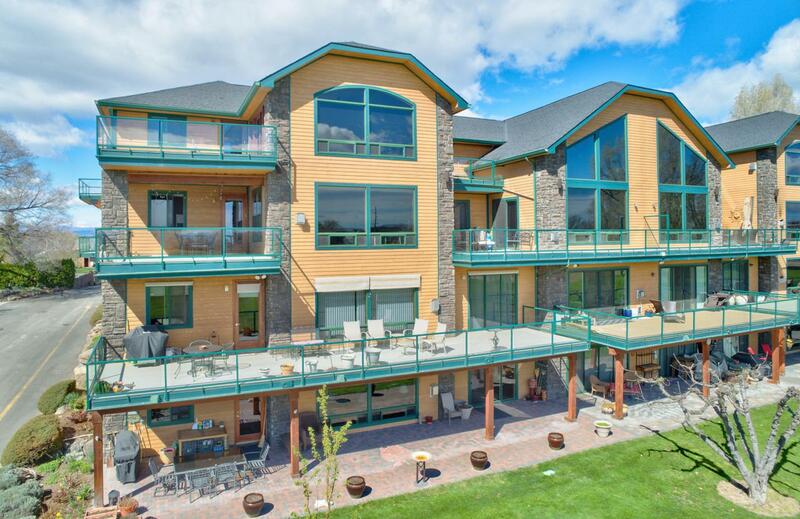 Beautifully re-imagined Apple Tree condo in one of West Valley's most coveted condo communities. Featuring golf course and Valley views to the east from large light-filled rooms, enjoy time outside on the large glass railing deck, or cozied up to one of two interior fireplaces. The open concept main living area is handsome and functional with new designer hardwood flooring, fresh paint, and the tiled kitchen with ample storage and work space. Down the hall to the homes two private bedroom spaces, find the generous master suite complete with a dedicated private deck space, corner fireplace, and large master bathroom, and walk-in closet.Additional details include new top-of-the line carpeting, all new lighting including gallery style lighting in most rooms, all new fixture plates and switches.